Most of the financial guidance you′ll find in books, magazines, and on the Internet is directed toward the average American. Editors have no choice but to generate content for the masses in their quest to garner the highest possible advertising dollar. Financial and legal firms also tend to focus on this large group because it is more profitable to provide "cookie–cutter" financial planning to the many than highly specialized planning to the elite. As a result of this focus on the masses, millions of affluent families and hard–working Americans who strive to be wealthy are left with inappropriate, "off–the–rack" advice instead of the customized solutions their unique financial situations require. 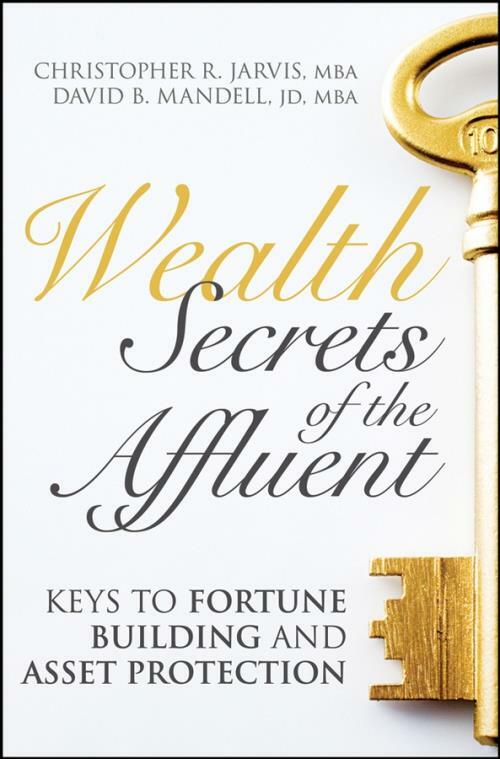 There are certain financial solutions that make sense for affluent families, and with Wealth Secrets of the Affluent, you′ll quickly discover what they are and how to apply them in your endeavor to build an affluent family of your own.